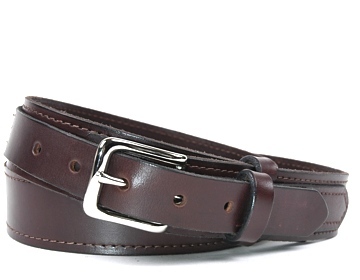 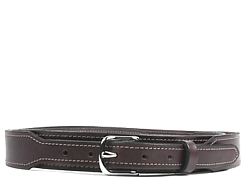 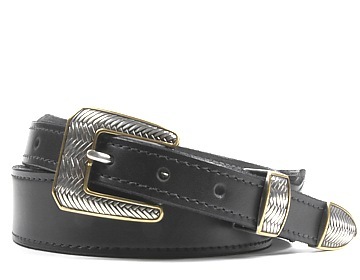 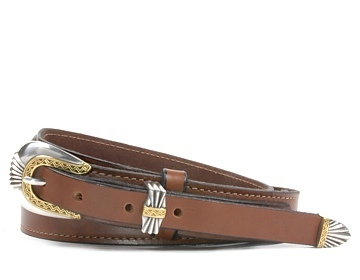 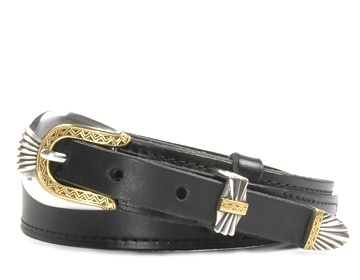 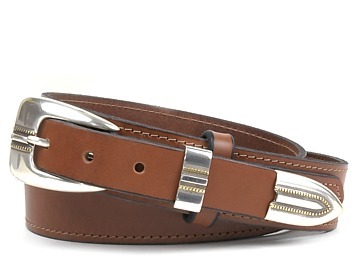 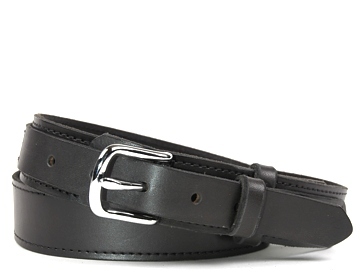 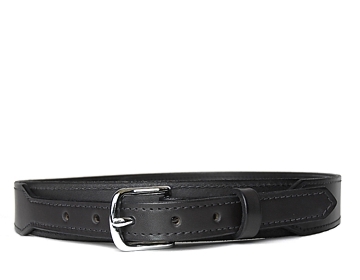 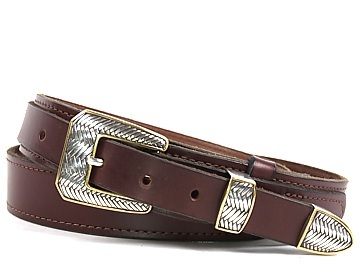 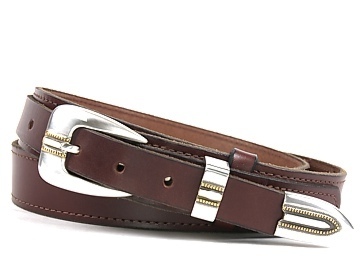 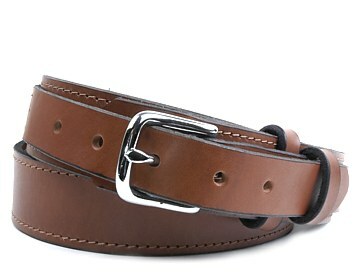 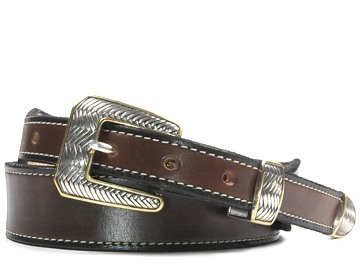 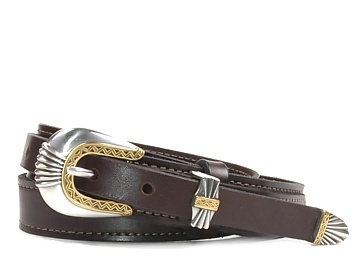 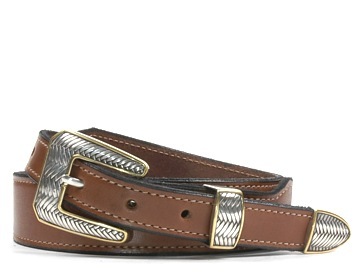 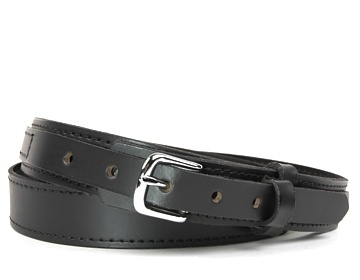 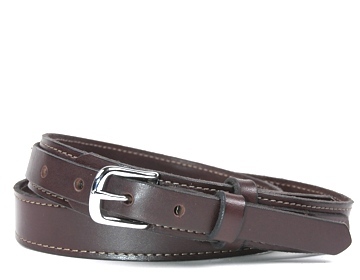 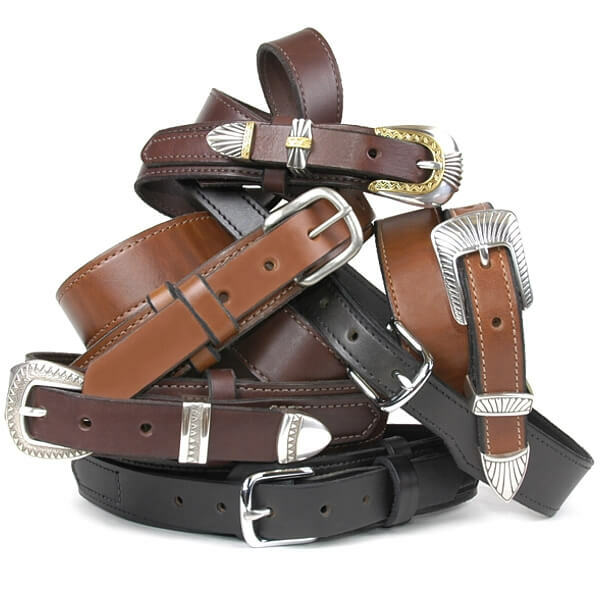 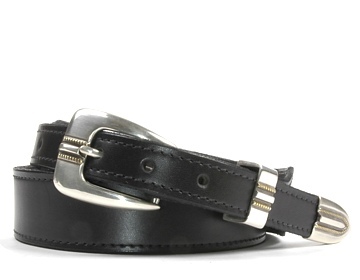 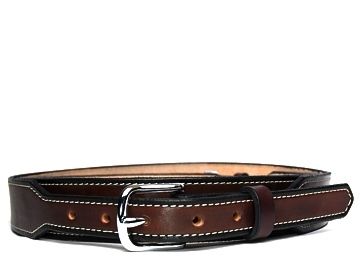 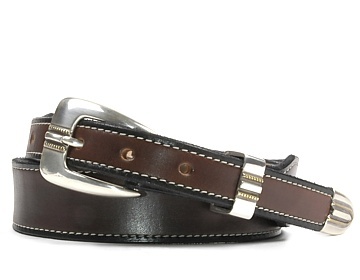 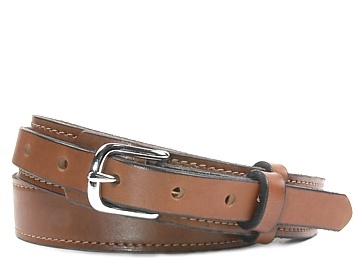 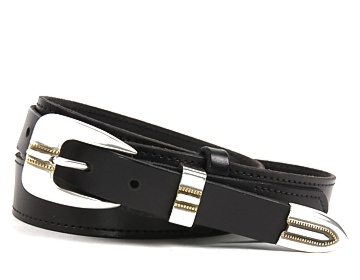 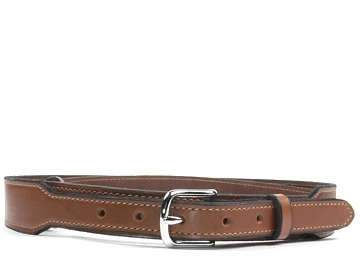 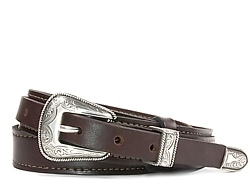 Our Western belts are made with our durable, high quality bridle leather. 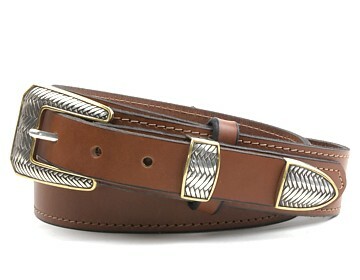 They are designed to accompany the western style belt buckles. 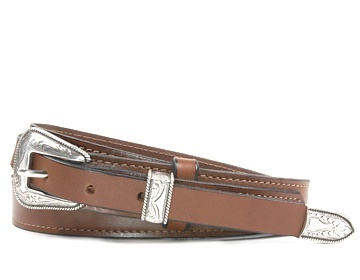 Our Ranger Belt is especially designed for the 3 piece Ranger Buckle Sets. 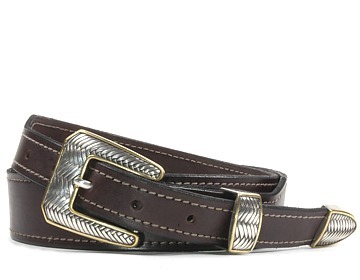 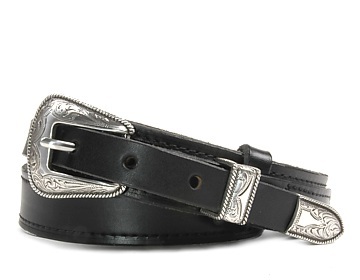 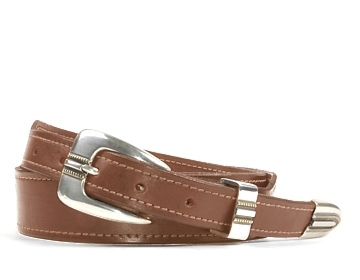 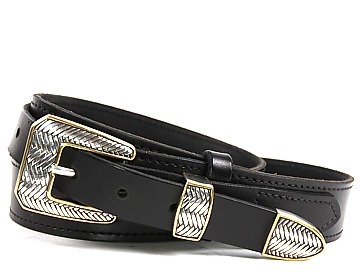 Check out our many styles of Western Buckles.